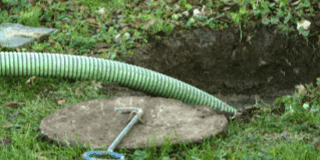 Taking a proactive approach to the care of your septic system or cesspool is the easiest way to prevent messy and unpleasant failures. Your sanitation system is one of the hardest working — yet regularly forgotten — utility systems in your entire home. With proper maintenance, however, it can serve you for many years. Routine maintenance includes inspections, content level measurement and pumping and chemical treatment. Septic tanks should be maintained, meaning they should be pumped out to remove the build-up of solid waste and sludge. 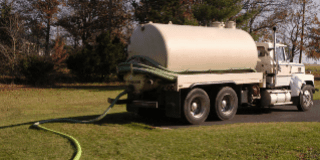 When septic tanks are neglected for long periods of time, the solid waste and sludge will build up to the point where it begins to flow into the overflow cesspool. The sludge and waste then settles on the bottom of the cesspool causing it to clog and fill up prematurely. Handling your own cesspool chemical treatments can be dangerous, and you may not be able to determine the right balance of chemicals for your system. 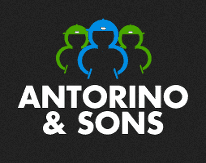 Our licensed and insured team has the experience and expertise to safely handle treating your cesspool.